Screenplay: David Franzoni, John Logan, William Nicholson. Starring: Russell Crowe, Joaquin Phoenix, Connie Nielsen, Oliver Reed, Derek Jacobi, Djimon Hounsou, Richard Harris, Tommy Flanagan, David Hemmings, David Schofield, John Shrapnel, Tomas Arana, Spencer Treat Clark, Sven-Ole Thorsen, Omid Djalili, Tony Curran, Michael Sheen. 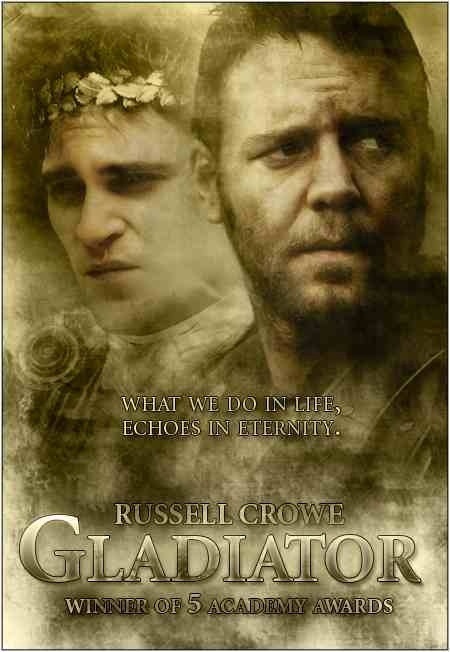 When I went to see Gladiator on it’s release in 2000, I walked out the cinema bitterly disappointed. It went on to win 5 Oscars (including Best Picture) and received a further 7 nominations. This only added to my feelings of resentment towards it. As a result, I chose to avoid seeing it again and didn’t mince my words on my dislike for it. However, plenty of people – who’s opinions I respect – seemed to love it. For that reason, I chose to have a reappraisal. During the days of the Roman Empire, dedicated soldier Maximus (Russell Crowe) loyally serves the emperor Marcus Aurelius (Richard Harris). When the emperor is killed, Maximus refuses to transfer his loyalty to his son and new emperor, Commodus (Joaquin Phoenix) and suffers the consequences. He is ordered to be killed but manages to escape, ending up in the hands of slave trader Proximo (Oliver Reed), who pits him into the Roman Colosseum as a gladiator. 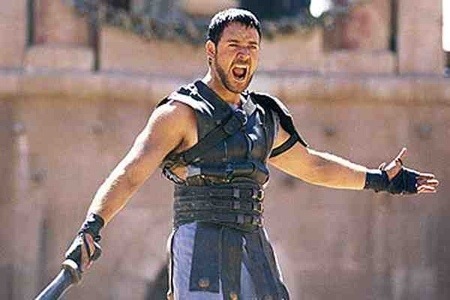 It’s here that Maximus realises he can still use the arena and the crowd to his benefit and plan his revenge on Commodus. exquisitely detailed (kudos to cinematographer John Mathieson) and filmed in the grandest of scales. The director can’t be faulted in his ability to capture the hearts and minds of an audience and this is no more apparent than the impressively choreographed battle scenes and wonderfully ethereal afterlife sequences – shot with a highly artistic eye. Such scenes are afforded a greater power by a superb score from Hans Zimmer and the haunting vocal talents of Lisa Gerrard (for those unaware, check out her beautiful work with Australian outfit “Dead Can Dance“). On a visual and audio front, this film can’t be reckoned with but unfortunately, I found it to succumb to formula. Despite the fact that the real life Commodus did actually fight in the the gladiatorial arena, the ending stretched credulity for me but I suppose dramatic license is commonplace in film’s of this type. I enjoyed this a far-sight more than I used to, as it’s undeniably epic and visually arresting. Essentially though, this is an action movie. A good one but not much more than an action movie dressed in the Emperor’s clothes. 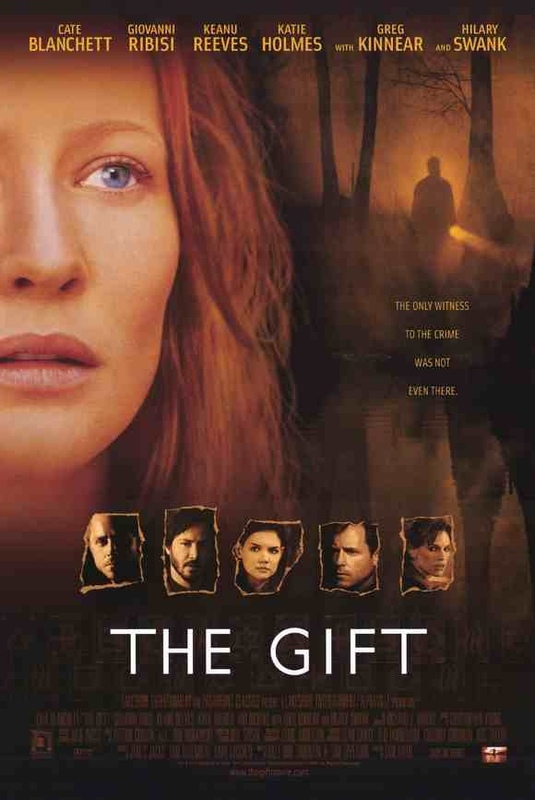 Starring: Guy Pearce, Carrie-Anne Moss, Joe Pantoliano, Mark Boone Jr., Stephen Tobolowsky, Harriet Sansom Harris, Jorja Fox, Callum Keith Rennie, Larry Holden. Before his foray into the adventures of the Caped Crusader with “Batman Begins“, “The Dark Knight” and “The Dark Knight Rises” or even his mind-bending Science fiction actioner “Inception“, director Christopher Nolan delivered this independent, teasingly constructed, psychological thriller in 2000. 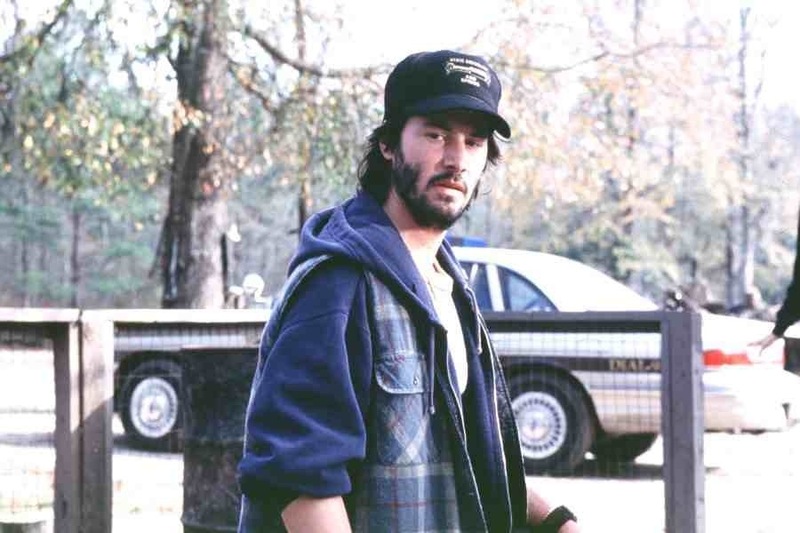 It was based on an original idea by his brother Jonathan and was only his second feature – after his debut “Following” in 1998. It also marked the emergence of a brilliant directorial talent. 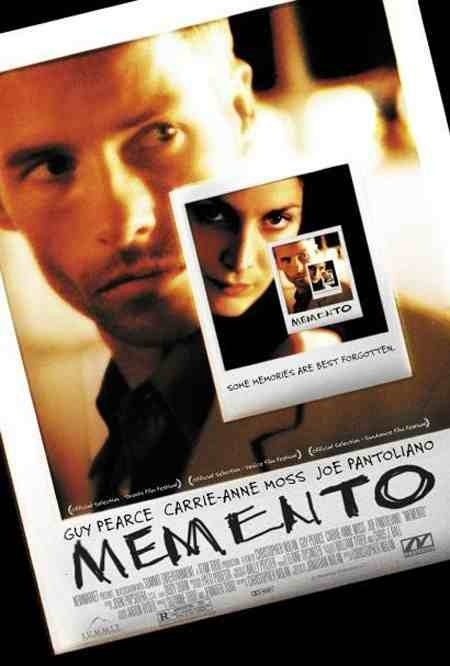 Leonard Shelby (Guy Pearce) is a man who suffers from short term amnesia. He can’t make new memories. The last memory he has, is of his wife… dying. Leonard knows one thing; his wife was murdered. He doesn’t know by whom though and sets out to find her killer, with his condition causing an obvious problem. So as not to forget any information he comes across, it has to be taken, either in photograph or tattooed to his body. Every waking day he has, is a fresh start and a fresh investigation with people manipulating him along the way. 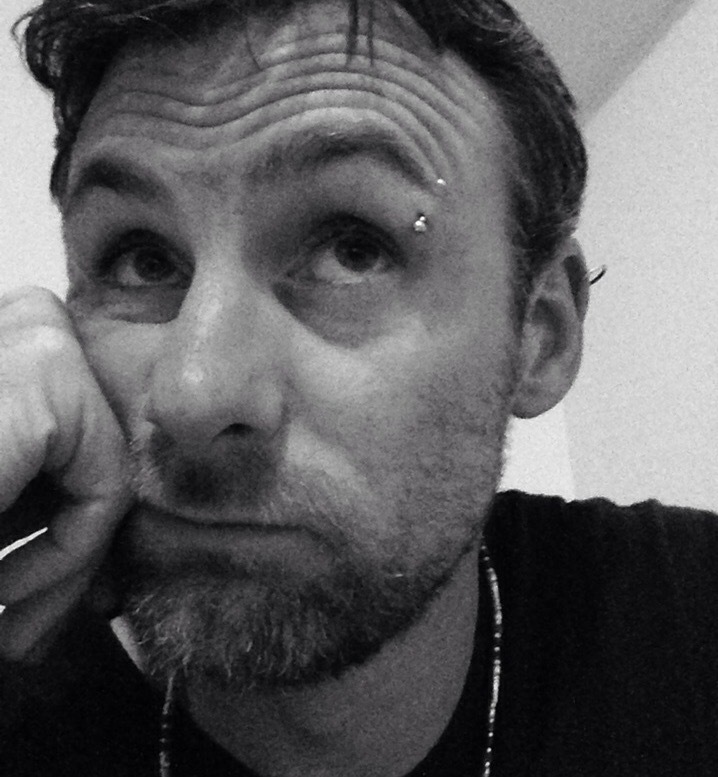 Or is he manipulating his own mind…? With the arrival of Quentin Tarantino in the early 90’s and his films “Reservoir Dogs” and “Pulp Fiction“, it became cool again, to deliver films in different time frames and to manipulate the chronology of the narrative. Tarantino was by no means the first, but he influenced a new generation of filmmakers. There was an abundance of low-budget crime thrillers that attempted to emulate his success. It wasn’t until Christopher Nolan delivered this though, that even Tarantino had been surpassed. According to Nolan, the best place to start his story, is at the end. Who am I to question that? Who am I to question one the finest independant films to come across in years? He does indeed start at the end of the film, working his way back to the beginning and taking you through one of the most jaw dropping and confusing films I’ve ever seen… and I’ve seen a lot. Straight away, we know how this story plays out but the skill is in finding out why. Not only is the narrative manipulated but the most impressive thing about this, is how we participate in the main characters frame of mind. He is us, as we try to decipher an elaborate murder mystery, in reverse order. If your not carefully listening or observing, this will leave you miles behind. Rarely does a film demand such unconditional attention and still have you scratching your head. It’s not only the accomplished direction or the vice-like script that’s impresses though. 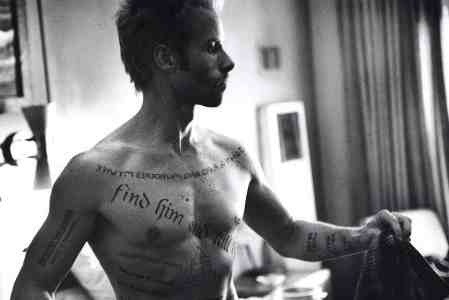 Guy Pearce’s central performance is also marvellous. He displays the perfect amount of vacantness, unsure of himself and others, with glimmers of paranoia and despair. Without a performance to capture this characters bewilderment, it wouldn’t have worked as well as it does. The tag-line for this was… “Some memories are best forgotten”. The same can’t be said for this film. It won’t allow you to forget it. An absolutely gripping and perplexing modern noir from Nolan and one of the finest and most orginal films for a very long time.